We have a huge selection of pre-owned & new parts in stock. Parts that we don’t already hold in stock can be sourced from our network of suppliers. We can supply quality new, serviceable & overhauled parts and components for AS350, MD500 and R44 machines. 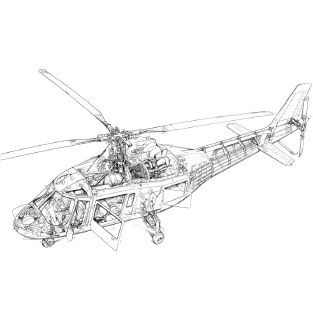 We carry many critical component in stock to support AOG situations, keeping our customers flying. Whether it is an o-ring, nut, bolt or major component, call or email us for availability and price.